Currently the Natemwa Learning Centre and Nayamba Community School in Chisamba are in the Level 1 category. Bana Tandizo has arranged to make a substantial management contribution to the running of these schools, which includes responsibility for staff recruitment and continuous staff appraisal. For each school a full partnership agreement that defines and describes the respective roles of Bana Tandizo and its community partner are negotiated and set out in detail in a Memorandum of Understanding (MoU). These MoUs are reviewed annually. 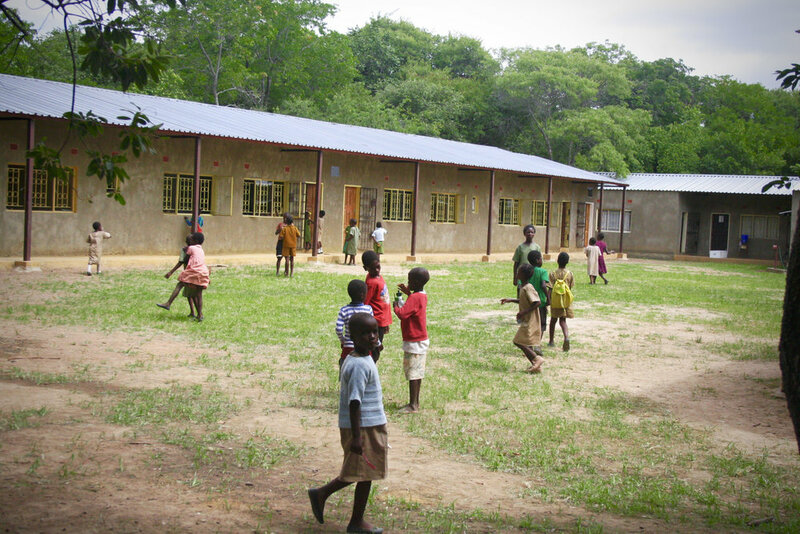 Natemwa Learning Centre is a large rural community school, deep in the heart of Zambian bush. It is located within The New Jerusalem Kachele village, which was originally founded to support and improve the lives of those who suffer from leprosy and their families. The school serves the educational needs of 10 surrounding villages and its ethos is its motto: 'What You Think Is What You Are'. Chishawasha Children’s Home is an established school with boarding houses for orphans and vulnerable children just North of Lusaka.